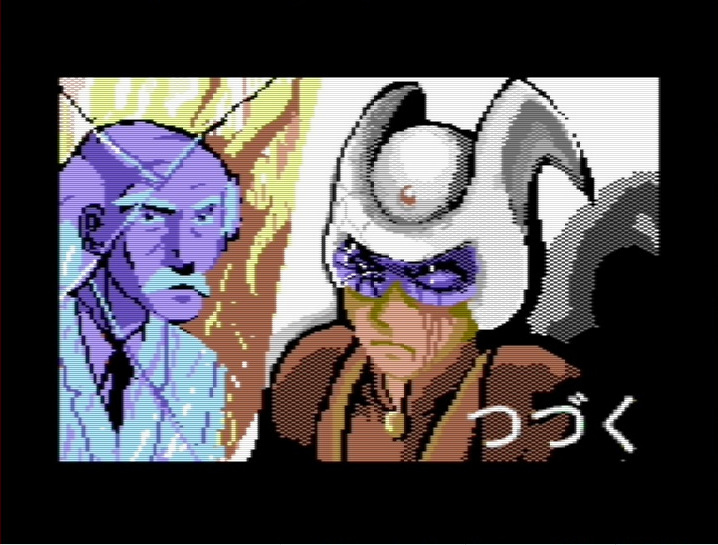 There is always a first time for everything, and today I’m writing my first article on a C64 game. It is not the first time for a C64 article on the blog but, as it happened lately with Amiga games, we are dealing with a brand new product despite the fact that this computer was declared defunct by many in 1991! 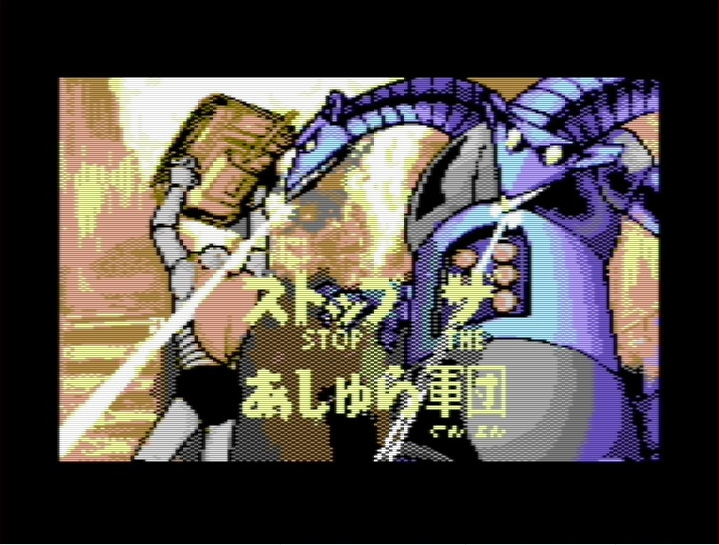 In the last few years, also due to the great amount of code and documentation now available, the 8bit scene has grown up to an amazing extent with interesting projects like the MEGA65, so how could I miss to introduce you a brand-new, anime-based C64 game? And so you are, in the shoes of the pilot Koji Kabuto, in your quest to save Japan from the mechanical monsters created by evil scientist Doctor Hell (and by mangaka Go Nagai‘s imagination). Nowadays making games out of manga and anime is nothing new among the AAA developers, but it is so cool, I believe, to witness such an event happening in the indie scene and on an outdated machine. Still, Carlos Zubieta (game designer and coder), Errazking (graphics and artwork), Gryzor87 (music and Sfx) and Marina-NT (bitmap art) made this dream real, for all anime and videogame fans. Plenty of characters on-screen with glitch-free sprite multiplexing! Cartoon action! Punch, kick, grab and even step on enemies! All Mazinger Z weapons are included, including Jet Scrander!Anime-style character dialogues (English and Spanish versions available)! Fullscreen bitmaps in intro and cutscenes! 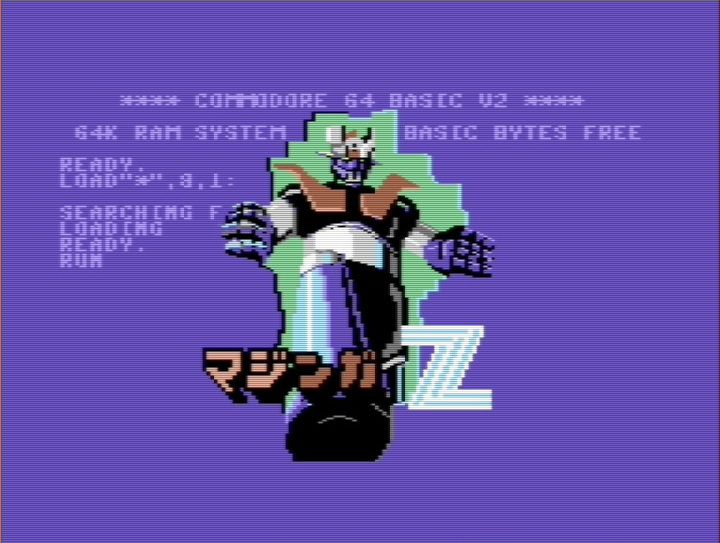 As far as the system requirements are concerned, Mazinger Z is a cartridge game for the Commodore 64. 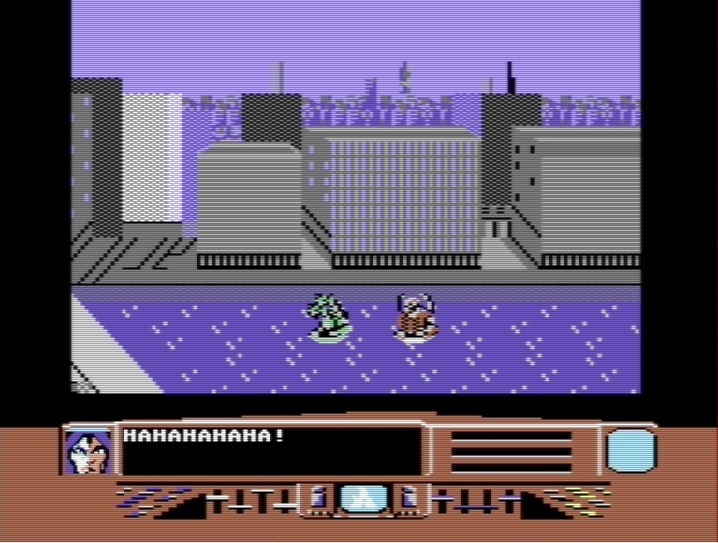 You can play the game in a C64 emulator (VICE will work just fine) or you can port the game onto real C64 hardware (via Easyflash or 1541 Ultimate). 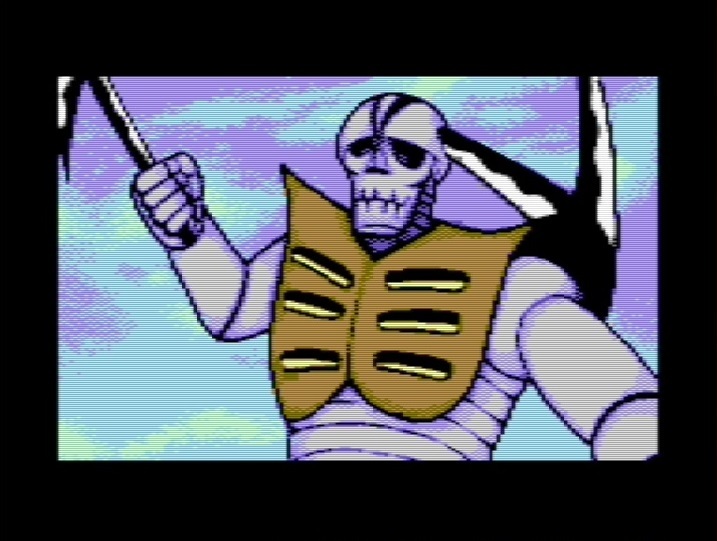 The download file features the .crt (C64 Cartridge image). A short video, taken from the official website, is embedded below. 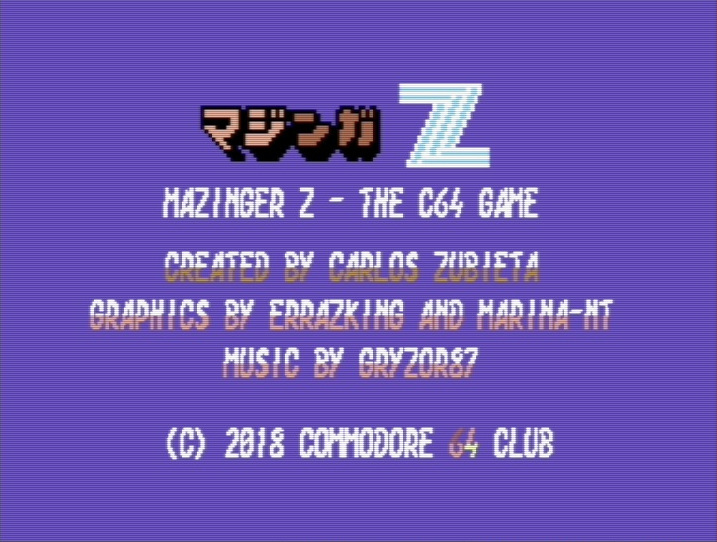 Mazinga Z C64 is obviously available for free, but it is possible to donate some money to the devs to show some support and allow for further developments. 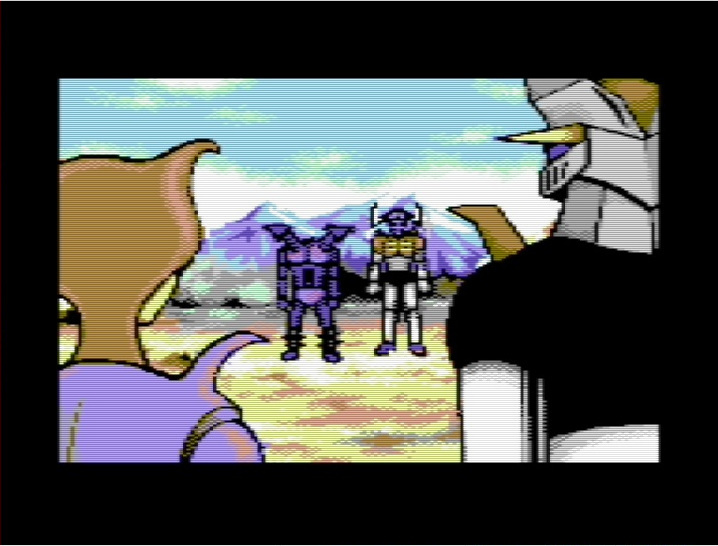 Mazinger Z – The C64 Game is still undergoing development, and a review of the full game will be published upon game completion. The .crt image can be downloaded HERE. Gosh have i fallen through a timerift. Amiga and now new c64 games coming out what ever next…… Now were did i leave my speccy. Nice. 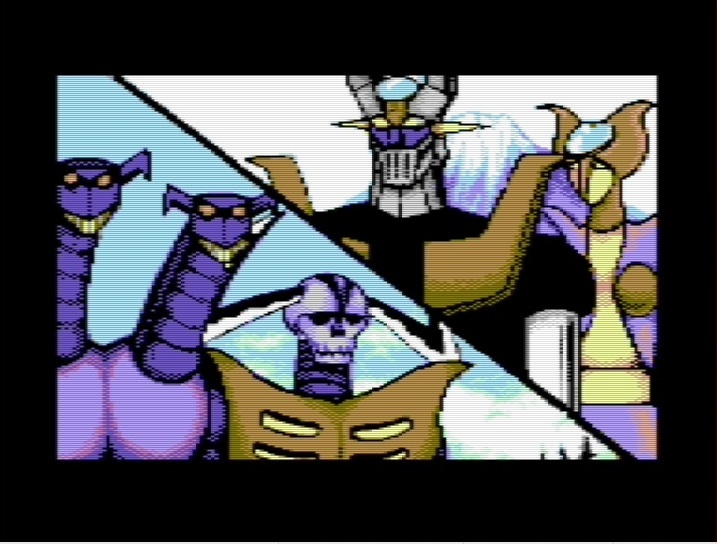 Old school games have style beauty. The theme song reproduced in Chiptune is good.